Like a hermit crab adopting a new shell. 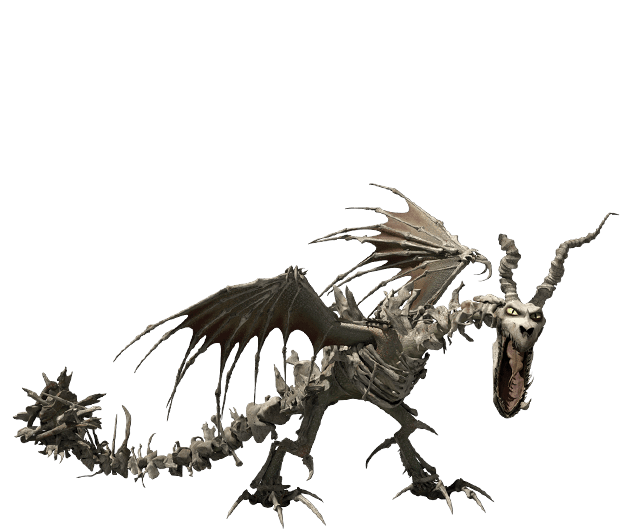 Boneknappers use the bones of dead dragons to build an exo-skeletal protective armor. Without its protective bone armor, Boneknappers are weak and vulnerable like a big, boneless chicken.